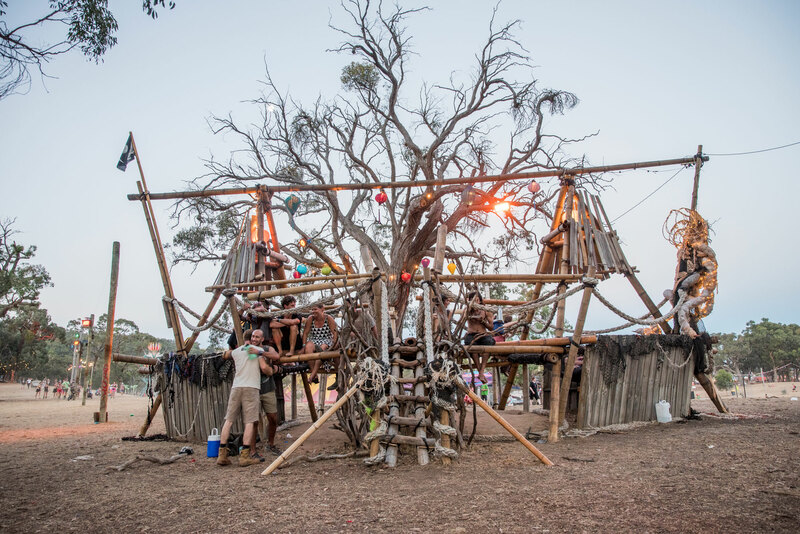 Through our annual artist grants program emerging artists are given the opportunity to construct, manage and present arts installations and productions in natural environments. A complementary online Master Class program supports artistic outcomes with skills training, thereby building a self-sufficient localised arts industry. The Foundation has a particular focus on collaboration and promotion of Australian Indigenous artists, arts and culture. Art is a powerful cultural connector and we provide spaces for collaborative interactions that build a greater understanding between Indigenous First Australians and non-Indigenous community members. Rainbow Arts and Culture Foundation enjoys strong support from local community groups and shire government representatives. Together, we’re bringing a new awareness of the power art to increase community cohesion and well-being through access to innovative programs. We also use the arts as a vehicle to promote sustainable environmental practices, guiding local communities in the appreciation and preservation of the breathtaking natural environment of the Pyrenees. We utilise all art forms as mediums to stimulate creative thinking and visionary ideas among the regional communities of the Pyrenees and Ballarat where our organisation is based, and the global community that takes part in our activities.